On Jan. 5, 2013, a Syrian Arab Air Force Mig-23 whose pilot had been ordered to attack Aleppo, fled to Turkey. Upon entering Turkey’s airspace, the defecting pilot replied to the radio calls of the Turkish Air Defense controllers and requested asylum. 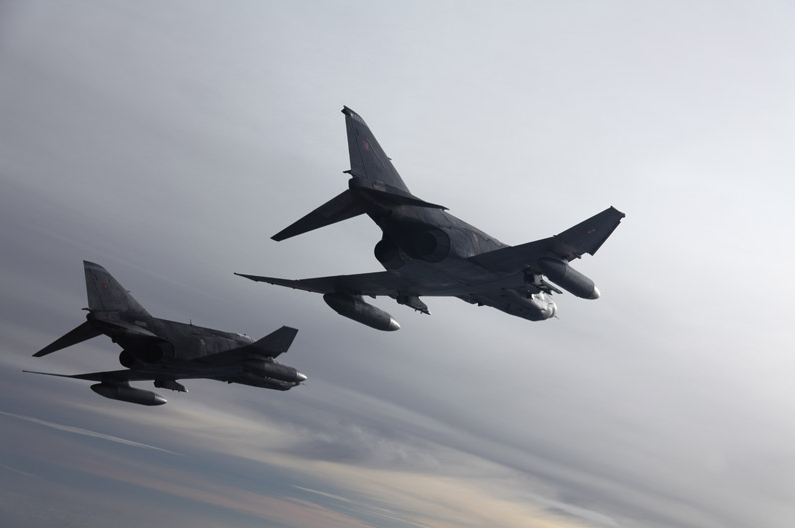 It was then intercepted by a flight of two F-4 Phantom that were flying a routine CAP (Combat Air Patrol) sortie near the southern border that escorted the Syrian Mig to a safe landing at Adana airbase. It took only 35 minutes for the Turkish Air Force to intercept the Syrian plane. Last year TuAF F-16s intercepted a Syrian airliner that was flying through Ankara’s airspace with suspect materials on board. Noteworthy, some Turkish media outlets used the image below to show the interception. However, the image does not show the interception and it seems to be extensively photoshopped. 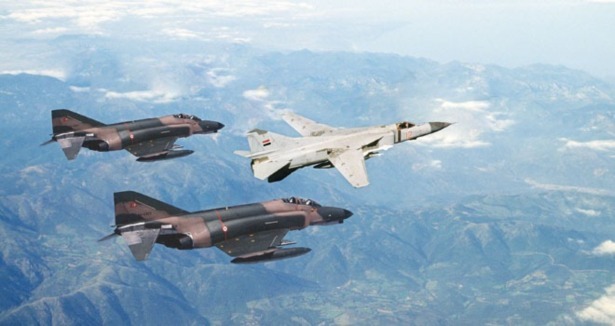 Indeed, the interception took place in the evening (between 20.40 and 21.15 LT); the two Turkish Phantoms in the image are not armed; the depicted Mig-23 is not a BN variant in service with the SyAAF but a Flogger in the typical Russian grey color scheme. 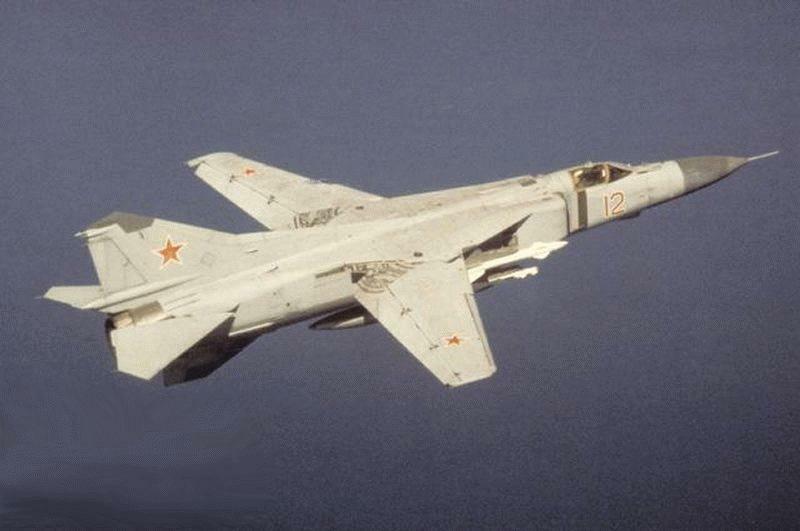 A quick Google search returned this Mig-23 photo that seems to have been used to compose the fake interception image.